Have some extra time and looking at the experimental looooooooong range computer model projection from the European forecast agency. I don't see any horrific cold snaps coming to the Midwest or Colorado anytime over the next month. That isn't to say there won't be days below normal, as I think there likely will, but noting long-standing. Here are a few observations from the data that goes out to April 27. Pacific storm arrives to west coast April 1. Cooler air arrives April 3. Impacts Great Lakes April 4. 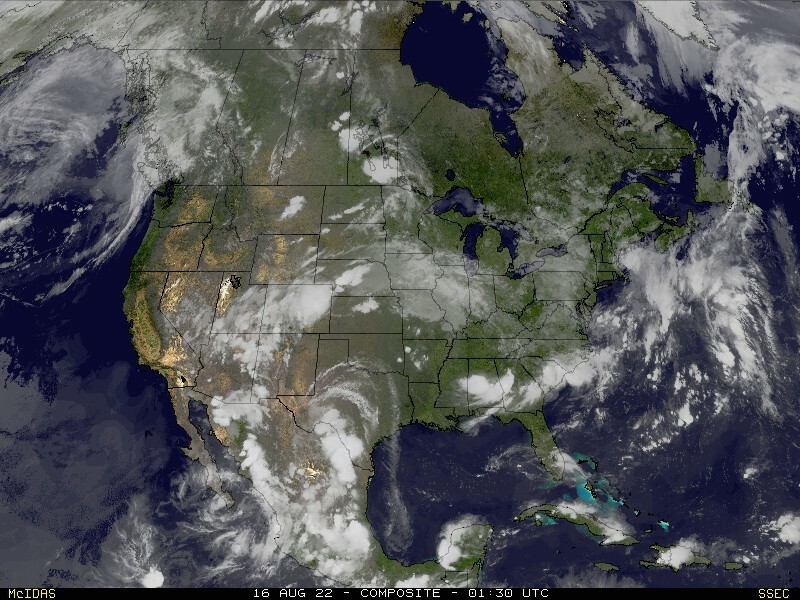 Upper-low develops over NW United States April 8. Transitions to upper-Plains April 9-10. Sends storms to Midwest April 11. Warming up in Colorado April 14. Warm-up in St. Louis and Indianapolis April 15. Warm-up in Colorado and central Plains April 17. Warm-up in Missouri, Illinois, Indiana, Kentucky, Arkansas, Tennessee April 18-19. Upper-level ridge develops over western United States April 19-22. Pacific storm arrives April 24 breaking down ridge. What is your take on Thursday is SI? The Torcon meter says 5. Panic now, or wait?